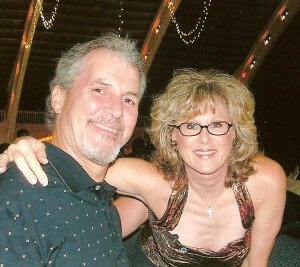 As the wife of a former NFL player for over 30 years, she knows first-hand what it takes to keep the "Family" unit together by redefining the "Playbook to include the family". Working with former players and families since 2008, she recently Founded Pro-Athletes Transition, LLC., expanding to High School/College athletes and now dedicates her life to help others (Faith based or Secular). Brandi has a way of empowering and inspiring others from speaking on her Memoir, "The Flip SIde Of Glory" to her motivating, fun filled Seminars and Workshops. She has created and developed a broad variety of programs, workshops and seminars including: The Family Toolbox, Re-Program You Series, The Stepping Stones OF Life, The Wanna Be Seminars and various outreach programs for current and former Professional Athletes and their families including "Re-Define Your Playbook". Herrod was born in Birmingham, Alabama on July 29, 1966. He pulled his first set of shoulder pads out of Hayes High School dumpster at the age of 11 and started his football career in the backyards of the Avondale and Kingston projects. He attended Hayes High during his freshman and sophomore years and transferred to Banks High School to close out his high school career. Herrod ended his high school career as a four-year Letterman, All-State Player Honorable Mention and All City Honors. His dream was to play for the late Paul Bear Bryant at the University of Alabama, but the Tide wasn’t in his plans. Herrod had begun to turn his focus to the U.S. Marines until The University of Mississippi (Ole Miss) offered him a scholarship where he became a household name. He led the Rebels in tackles three out of four years as a rotating starter. He currently holds the single game (28) and single season (168) tackle record and is the all-time leader with 528 plus 17 tackles in the 1986 Independence Bowl. His story continued as a First Team All-SEC (Coaches), 2nd team Associated Press, 3rd team All American and 2nd All-Time Leading Tackler in SEC history. In 1993 he was selected as a member of the Ole Miss Team of the Century. He was inducted into the Ole Miss Hall of Fame in 2001 and chosen for the SEC Football Legends Award in 2013. He received the Ole Miss Leadership award (1986) sponsored by the Birmingham Chapter of the Ole Miss Alumni in recognition for his outstanding qualities of leadership, both on and off the football field. His college career ended participating in the Senior Bowl (nominated defensive captain) and the Blue/Gray Game and was named defensive MVP. 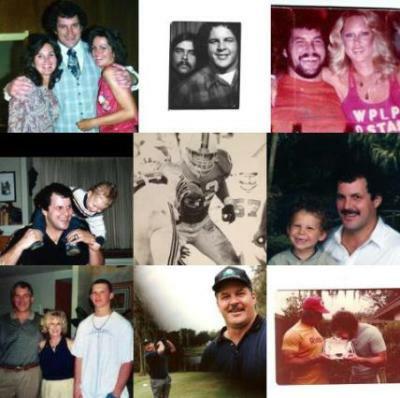 Herrod’s professional career includes 10 year stay with the Indianapolis Colts and a one year visit with the Philadelphia Eagles. He was drafted in the ninth-round in 1988, No. 243 overall by the Colts. He worked tirelessly as the Defensive Team Captain (1989-1996, 1998) guiding and propelling his teammates while surviving four head coaches. 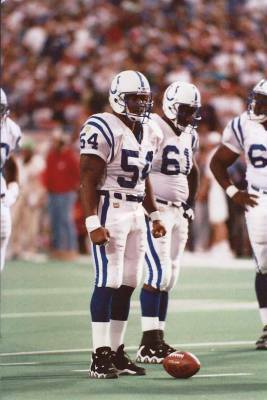 Herrod led the Colts in tackles for seven seasons. He finished as the all-time leader with 1347 tackles. His record of 200 tackles in a season was the most until 2012. He was named Defensive Player of the Year in 1989, 1990 and 1992. 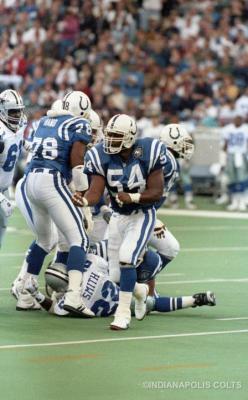 Even during his toughest season ending 1-15 in 1991, Herrod was named Colts MVP. In 1998 he received the prestigious Ed Block Courage Award for overcoming adversity on and off the field. He was always a fan favorite under-dog and still today, he is still being recognized for his contribution to the organization. He was chosen to announce the Colts 2nd round draft pick during the 2011 draft. It was the first year the NFL initiated this for former players. He was later chosen to attend the NFL kickoff in 2013 and served as an Honorary Captain during the Colts 2014 season.